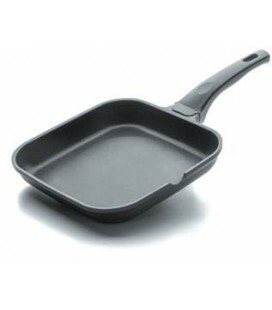 The Tri-iron Plus non-stick skillet belongs to the line of pans non-stick Lacor makes available to the hospitality industry professionals. 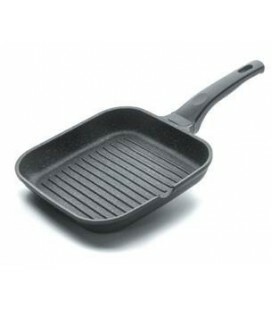 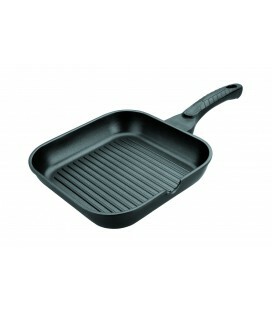 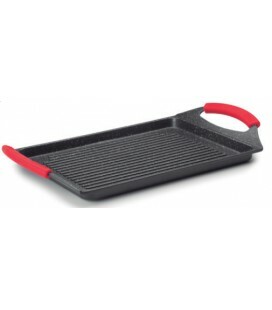 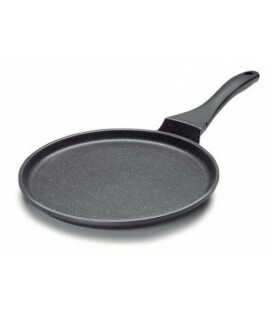 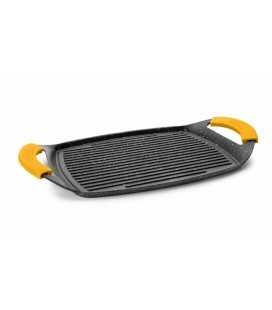 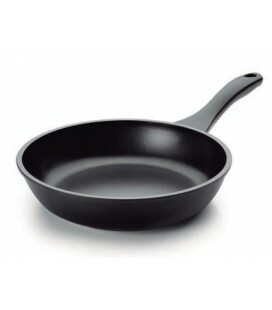 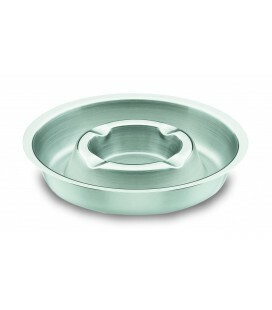 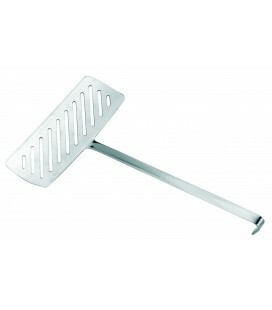 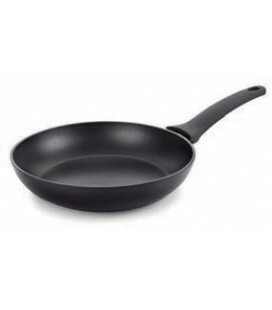 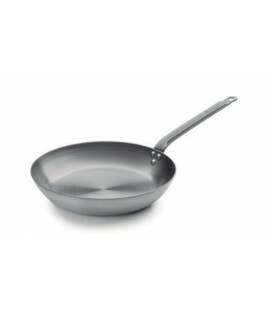 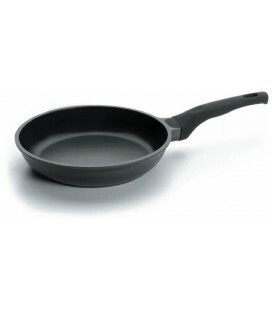 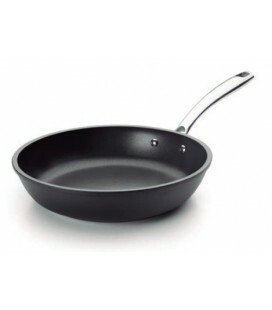 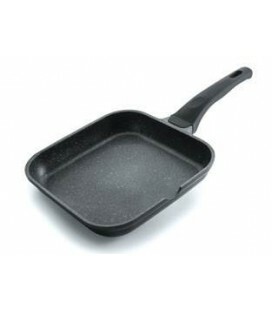 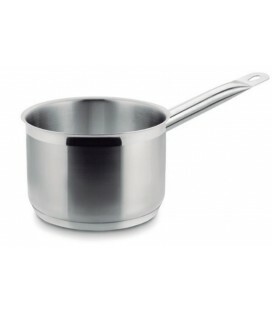 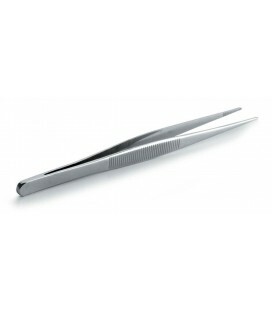 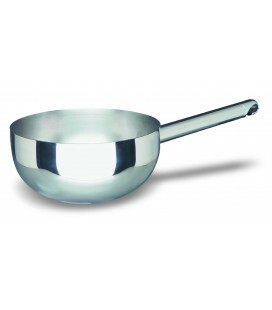 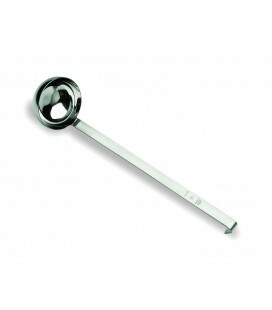 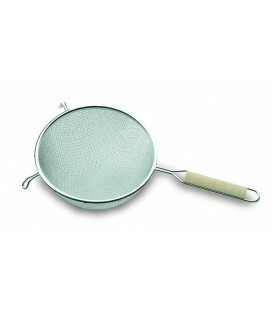 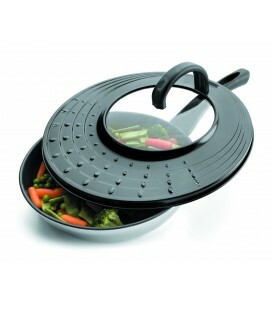 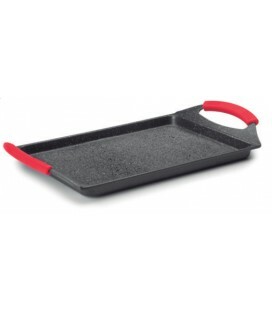 The frying pan Tri-iron Plus non-stick from Lacor is made of steel; the interior is fitted with a non-stick coating (bilayer) of great quality with contribution of Titanium and environmentally friendly since, unlike what happens with the conventional nonstick of teflon, its manufacture is not used in PFOA (perfluoroctanico acid, substance likely to move to foodstuffs and with cumulative effects in the body); CO2 emissions are reduced to the atmosphere and it is more respectful with the environment. 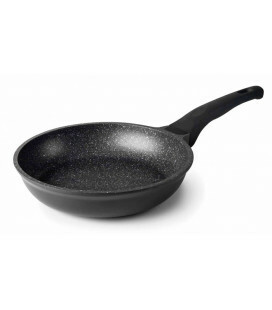 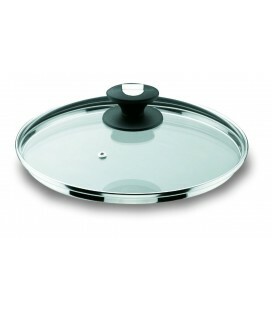 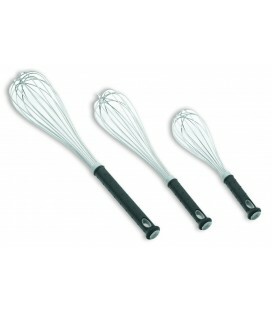 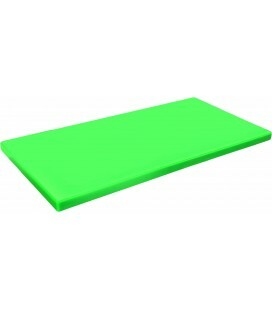 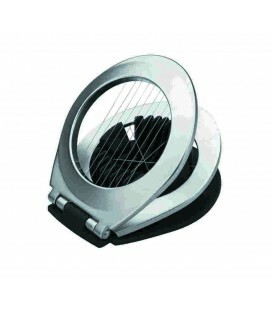 The Tri-iron Plus non-stick skillet is manufactured in 6 diameters: 20, 24, 28, 32, 36 and 40 cm; You can select which you want in the drop-down next to the picture.